At Wholesome Harmonies it is our mission to provide the highest quality music services to those in the Greater Miami area. 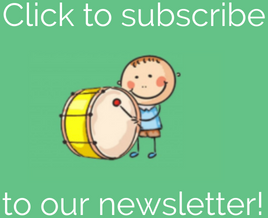 It is our deepest desire to empower children and teens of ALL abilities to achieve functional goals and reach their maximum potential through the use of music. 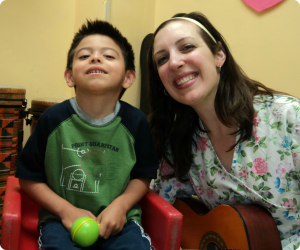 At Wholesome Harmonies, it is also our mission to support other music therapists in their work with children and teens of all abilities by providing quality resources to inspire creativity.